Colorado Springs with a population of around 500,000 inhabitants is a city in Colorado USA at the base of the Rocky Mountains. 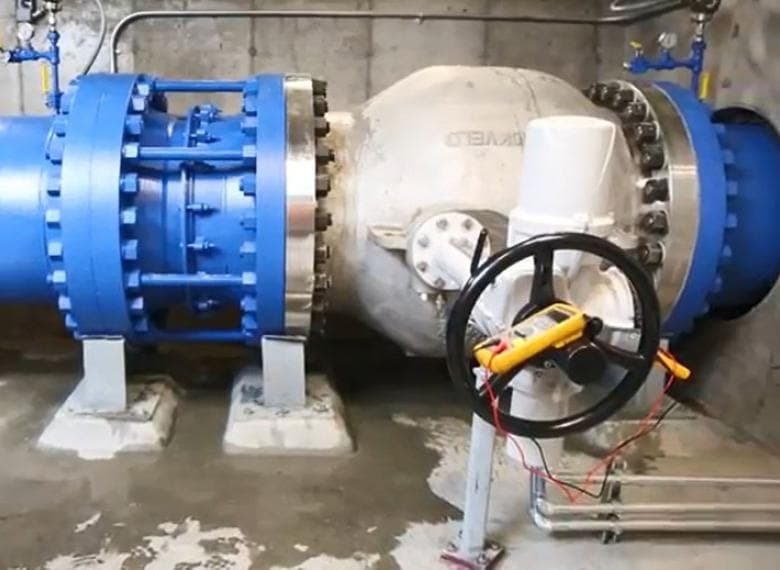 The Kettle Creek Flow Control Facility was constructed in the early 1990s to control flow of water from two water treatment plants in the mountains into the city. 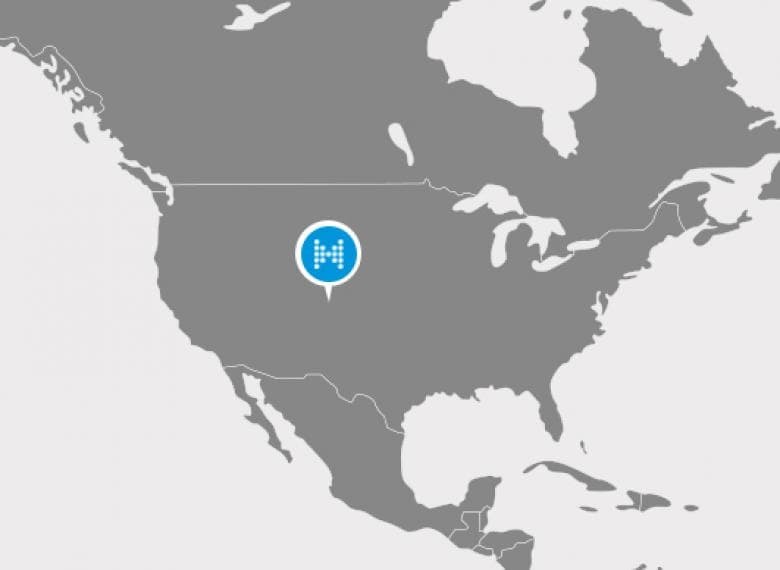 The function of this site is to balance the distribution of potable water between two systems that provide water to over 70% of the population within the city of Colorado Springs, this makes it a strategic facility. In order to improve controllability and availability of the Kettle Creek Flow Control Facility, Mokveld was selected to develop a technical solution for two new control valves which are installed in parallel. The valves are subject to a wide range of challenging operating conditions including bi-directional flow, high and low differential pressure (max. 350 psi, min. 25 psi) and velocity management. 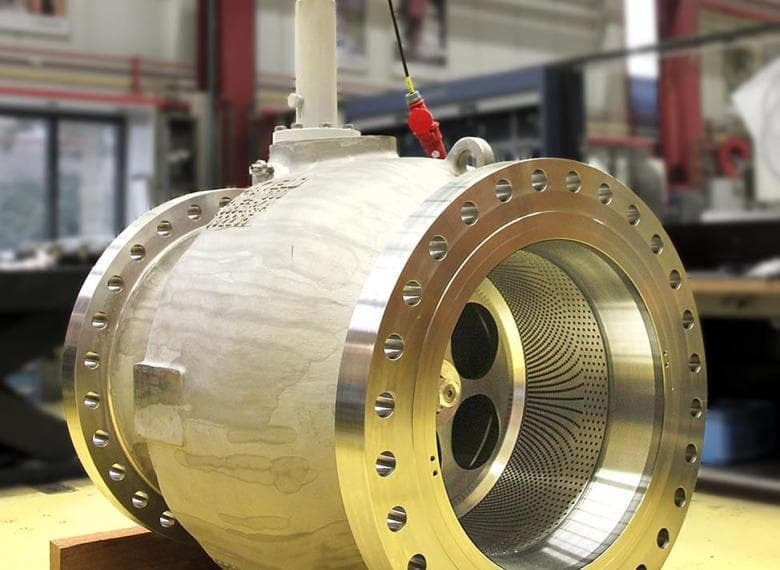 To offer a reliable solution Mokveld selected anti-cavitation control valves with Total Velocity Management concept. This axial control valve design carefully manages fluid velocity in all areas of the valve (trim and body) which prevents cavitation, vibration and noise. As a result unplanned process downtime will be minimised and operational costs can be reduced.